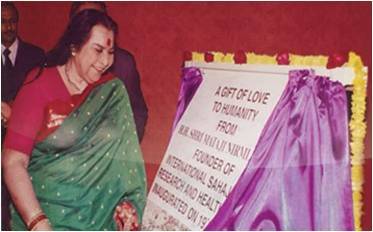 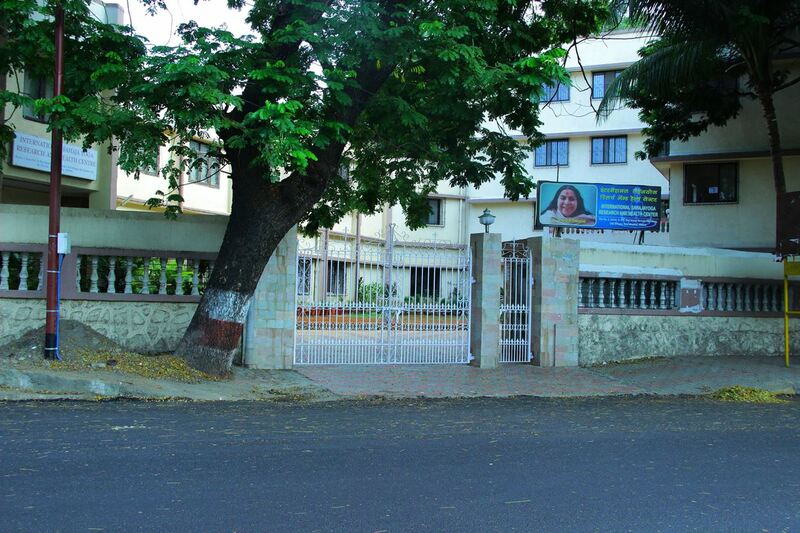 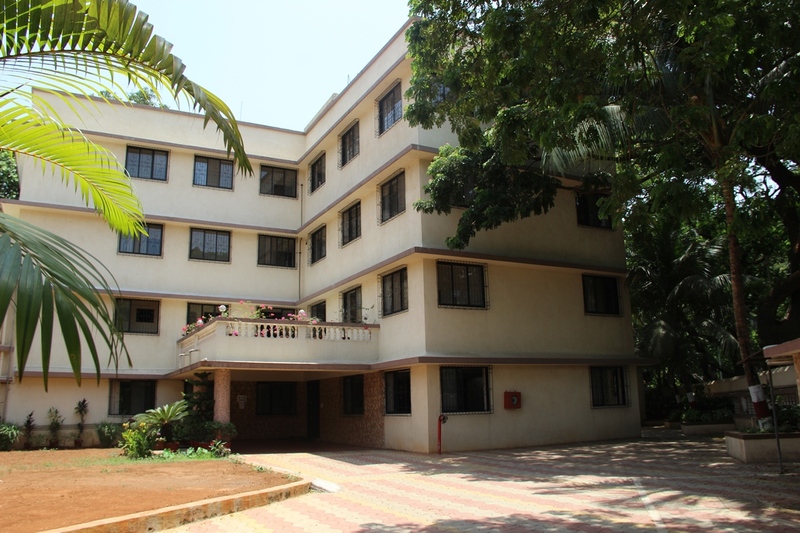 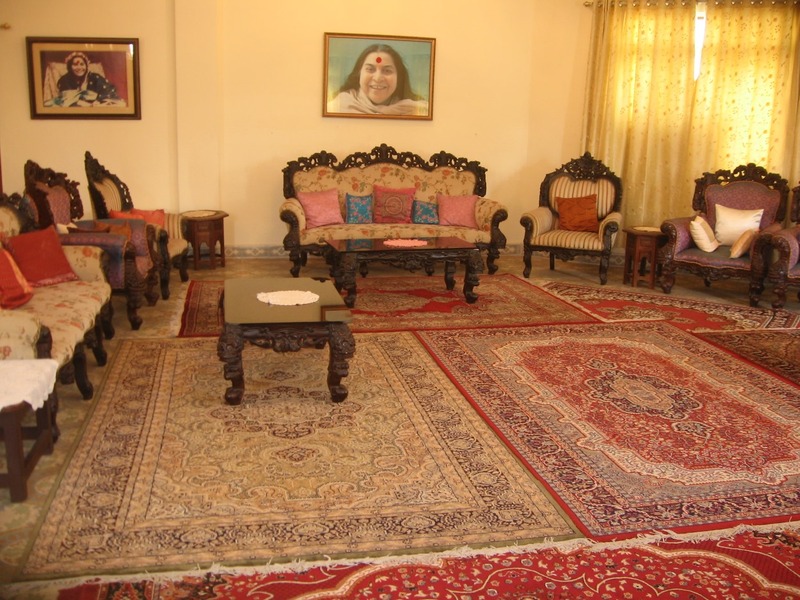 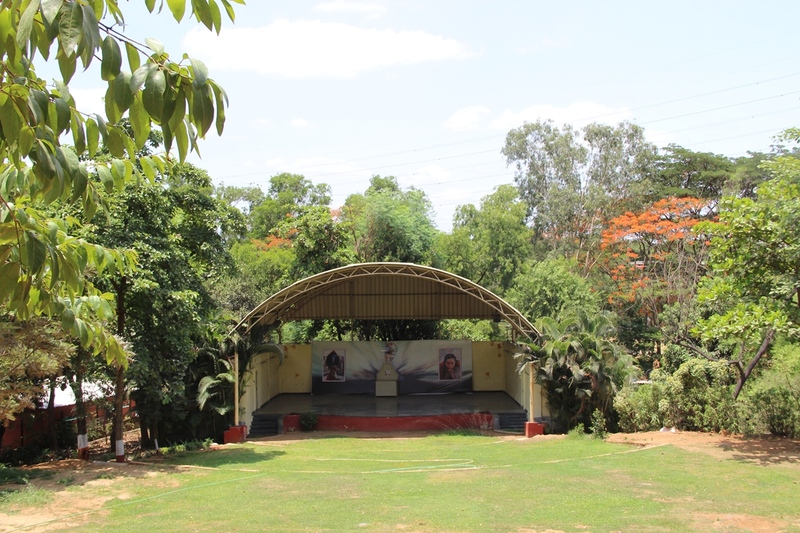 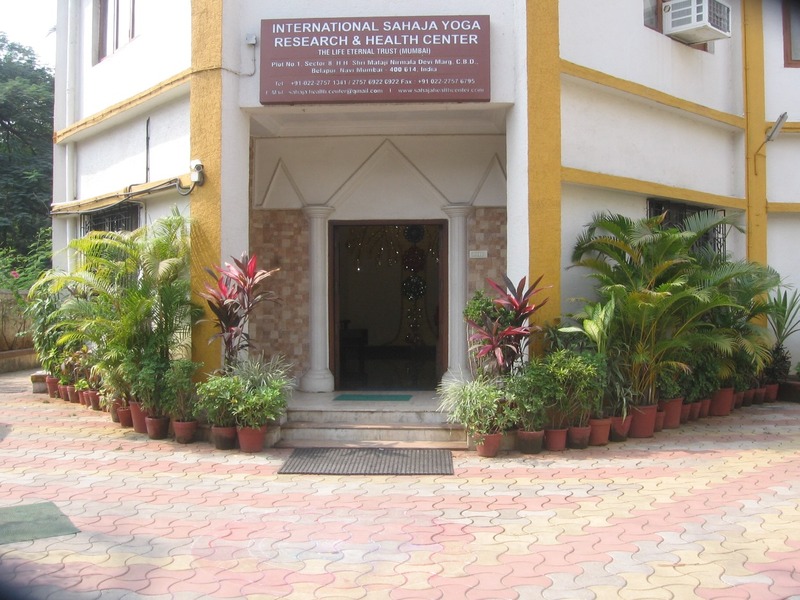 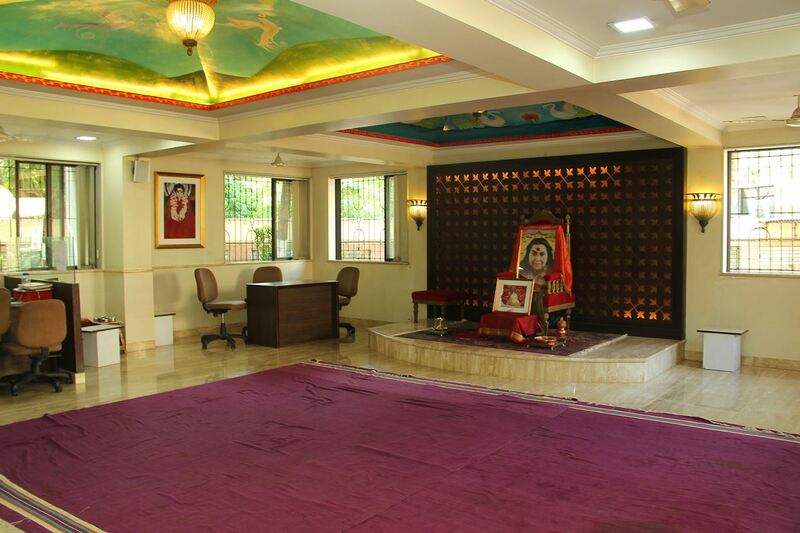 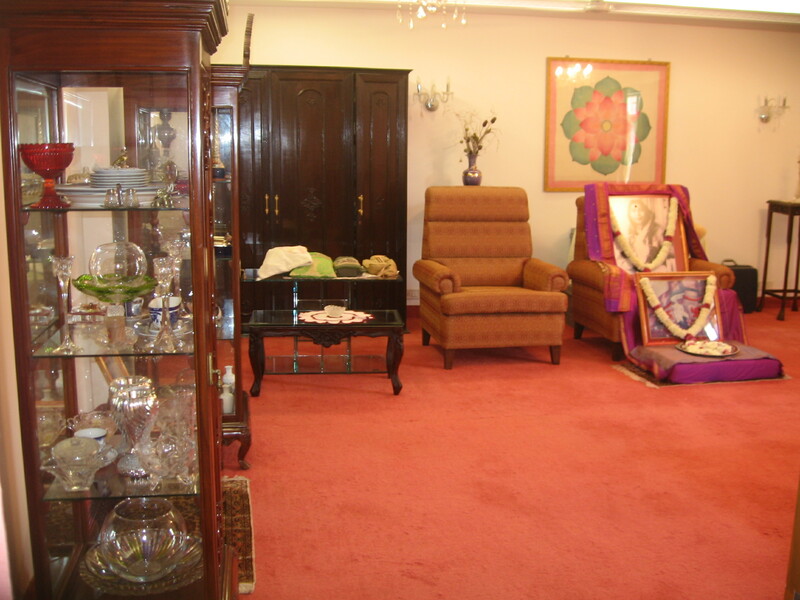 International Sahaja Yoga Research & Health Centre was founded on February 19, 1996 by Her Holiness Shri Mataji. 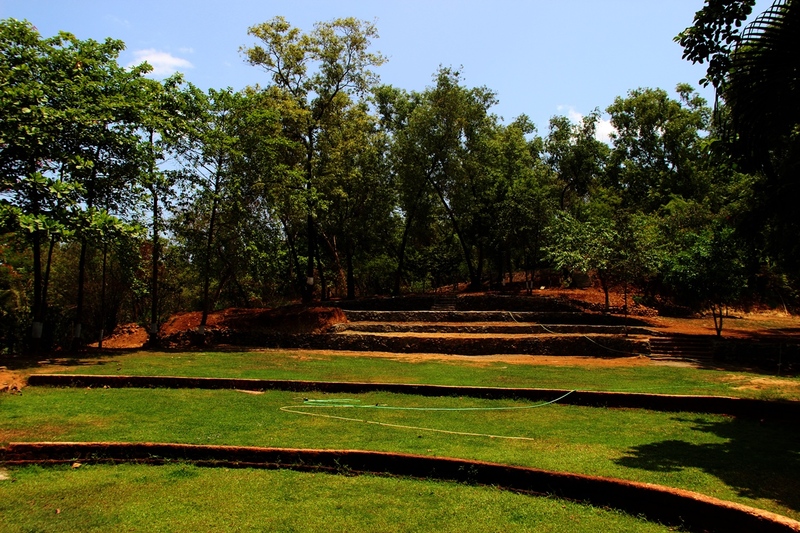 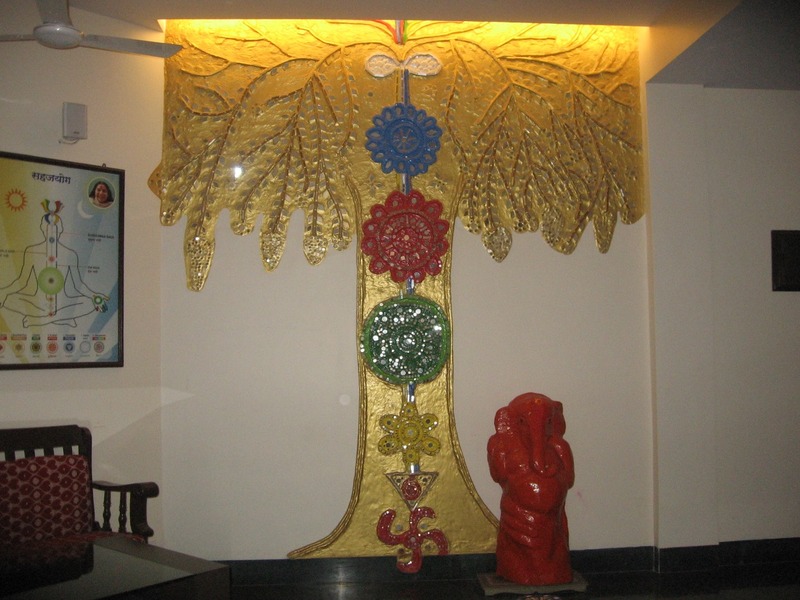 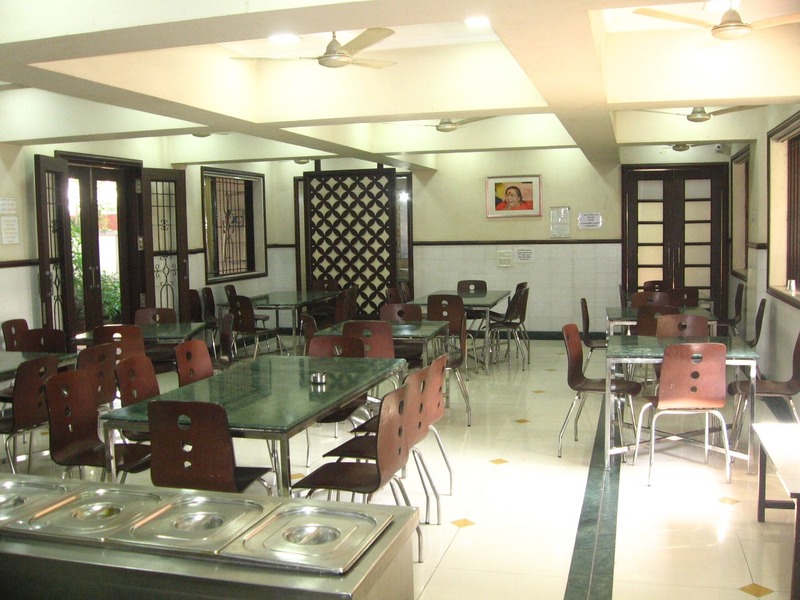 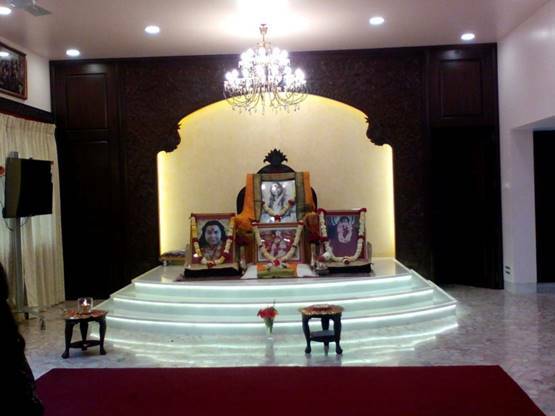 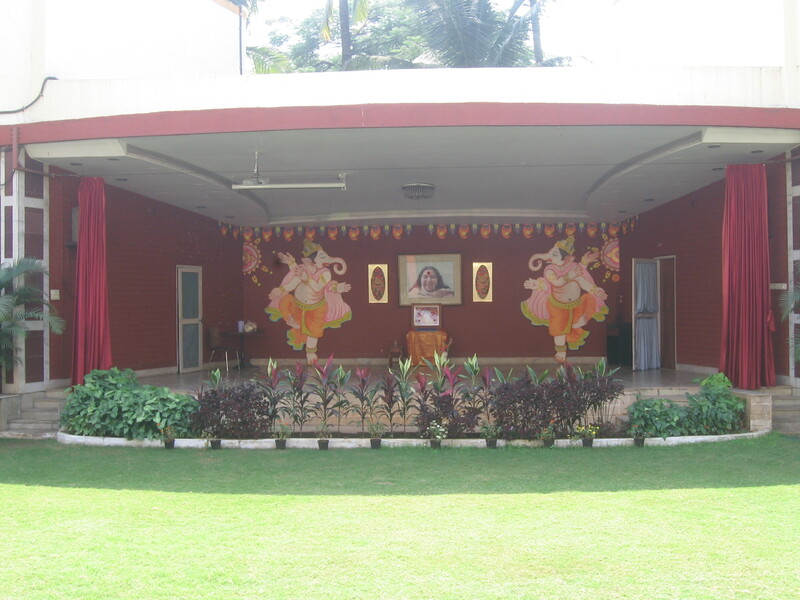 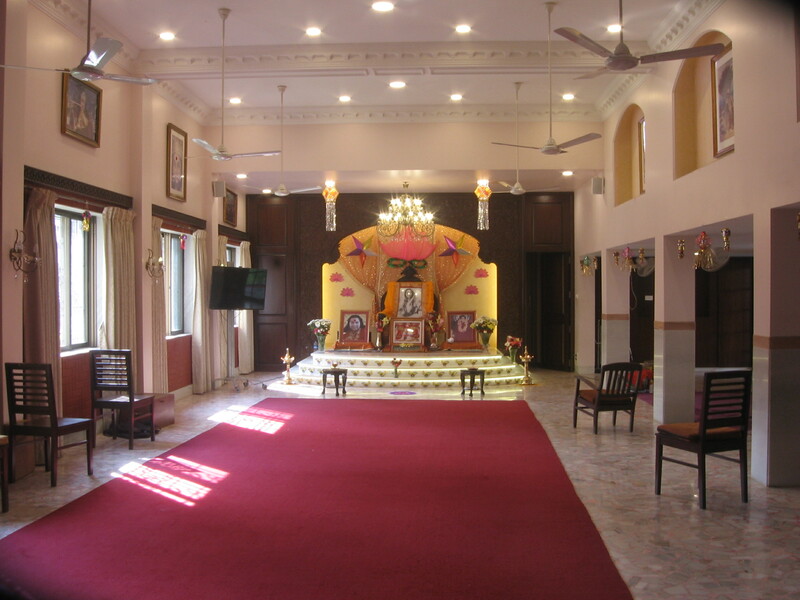 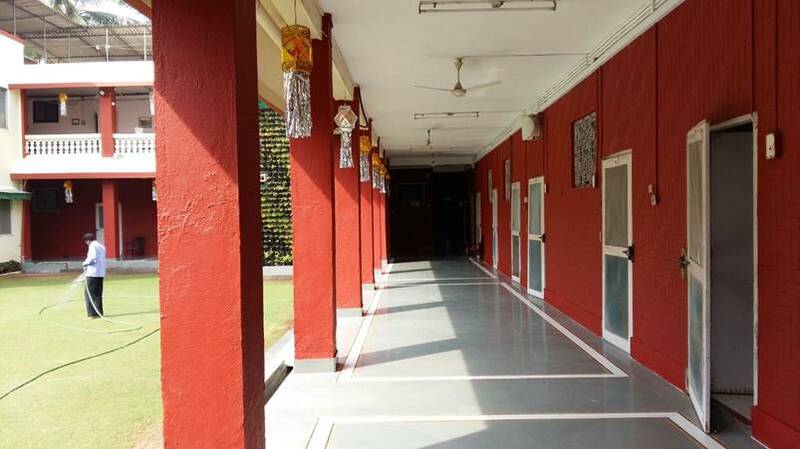 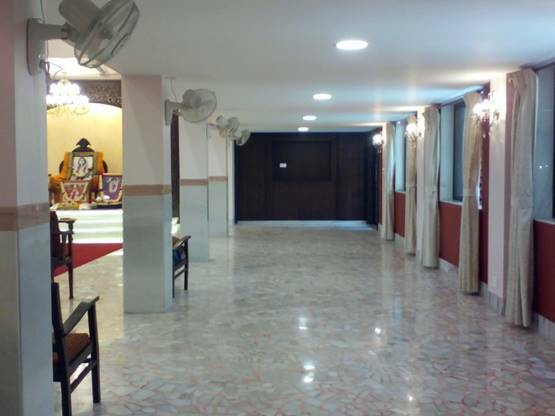 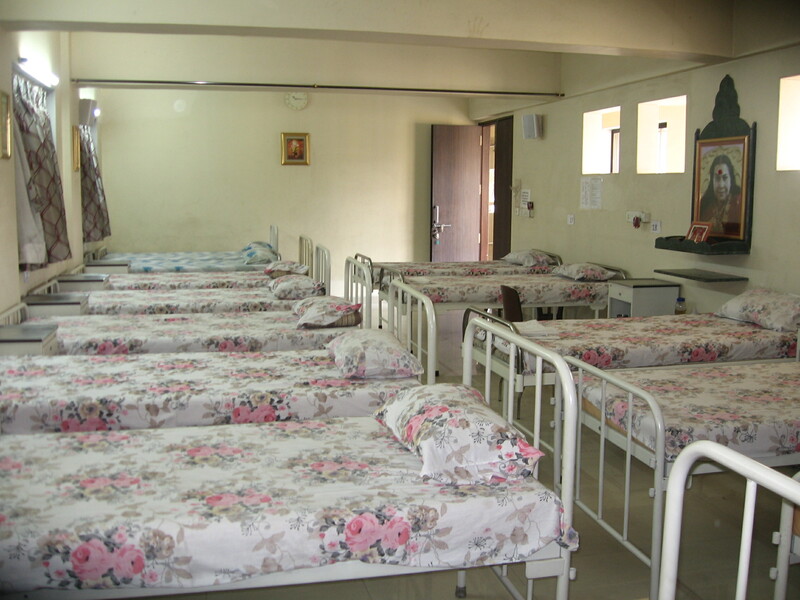 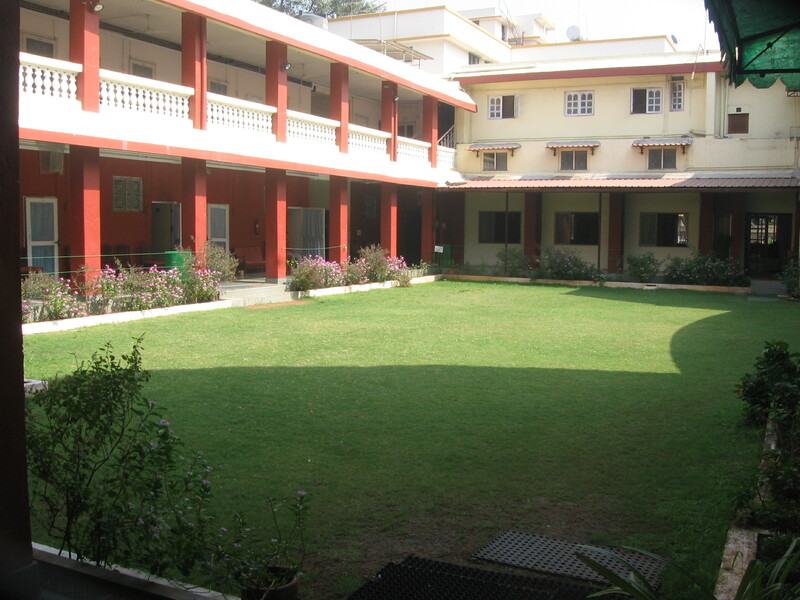 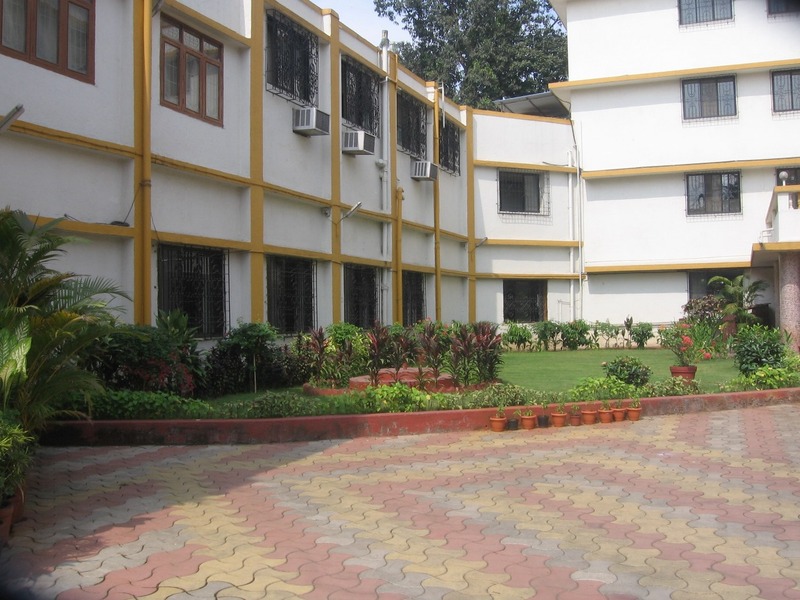 It is located at Shri Mataji Nirmala Devi Marg. 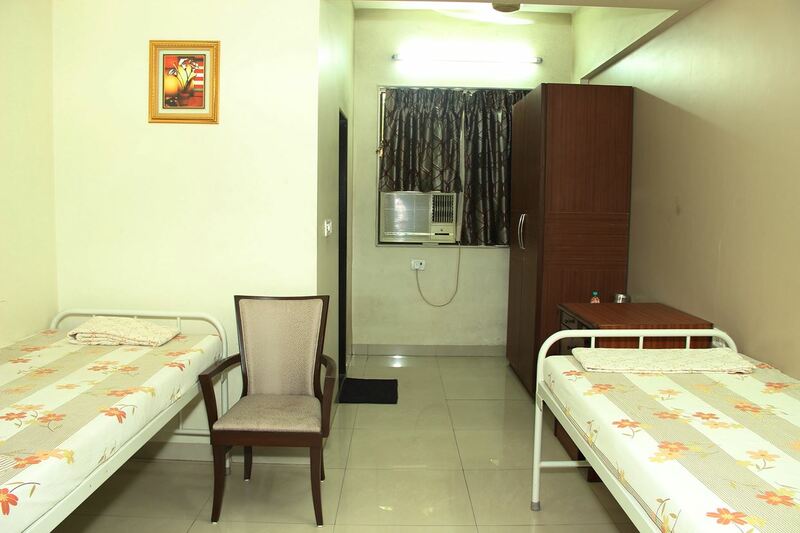 CBD Belapur, Navi Mumbai.